In 2010, Peter Clarke decided to embark on a new journey, sharing a different and unique side to the place he calls home. 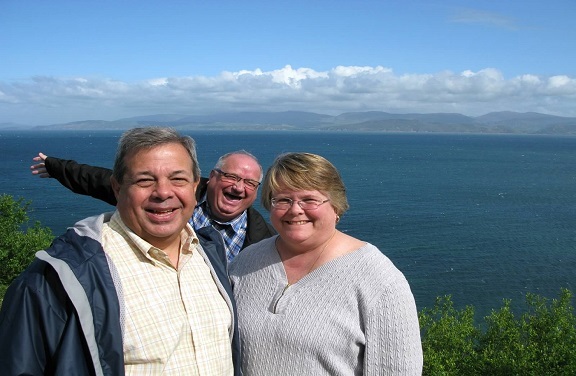 Consequently, after driving and guiding visitors to Ireland for 33 years. His experiences over those years taught him one very important lesson. People travel to places, not to just go there, but to be there. This lesson created a vision. A vision to assemble a team of like-minded people. People who were equally as passionate as he was, to create and deliver an unparalleled experience of Ireland. 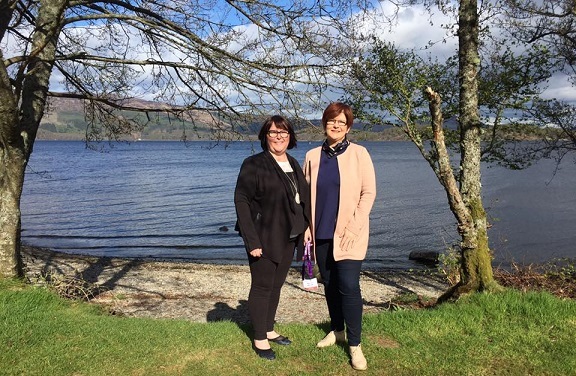 Since then Brack Tours has flourished as an Inbound Tour Operator for Ireland, Northern Ireland & Scotland. Brack Tours pride themselves on our attention to detail. 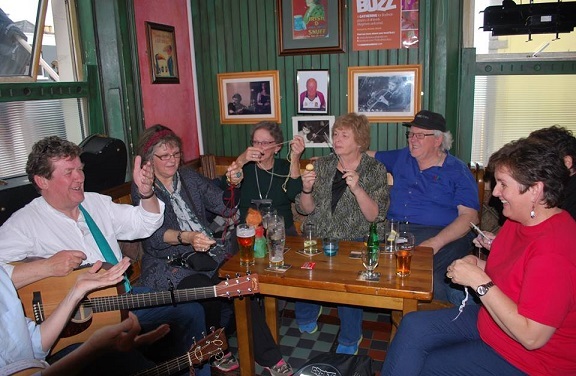 As always, we incorporate our customers own ideas and provide an authentic fun Irish experience. An experience we hope you will never forget. Fun – Our tagline represents what we aim to achieve with customers. Trustworthy – We hold a great reputation with our business partners, seen in our Industry Partners Section. 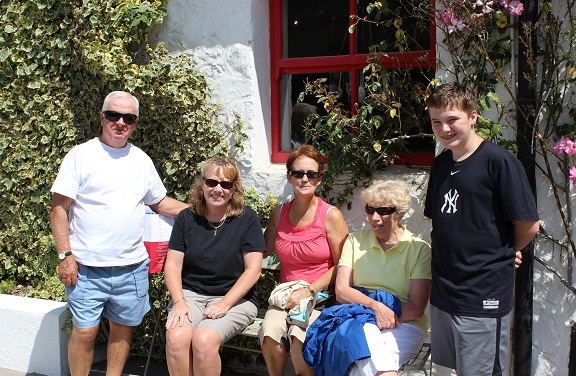 Personable – Brack Tours view clients as friends rather than customers. Even more, we build relationships to create the friendly feeling before you have arrived to our beautiful lands. 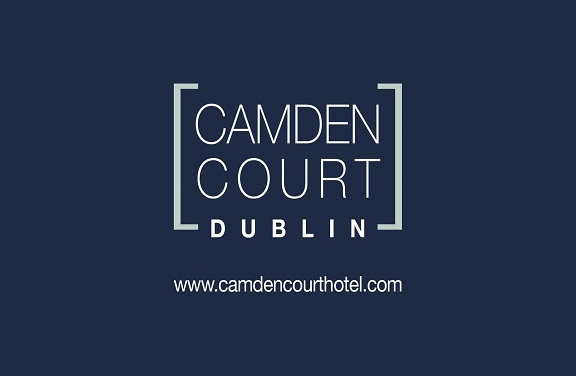 Irish based, owned & locally operated. 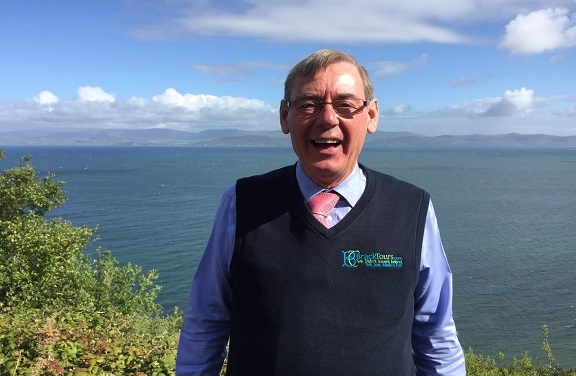 A more insightful knowledge of Ireland is consequence of our geographic location. 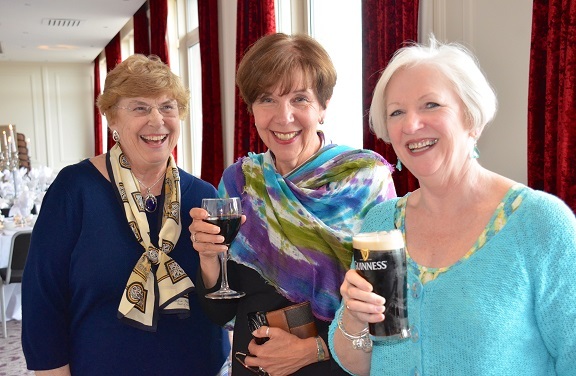 Friendly, knowledgeable, experienced and dedicated team of Irish Travel Professionals. Brack Tours’ staff have accumulated over 80 years travel industry experience. Beginning with tour planning and co-ordination. Extending to guiding and transportation. Trustworthy – We hold a great reputation with our business partners, as seen in our Industry Partners Section. On-land support throughout your trip to Ireland. Our tour expertise is infinite and knows no boundaries. Our packages will surely excite your traveling senses. 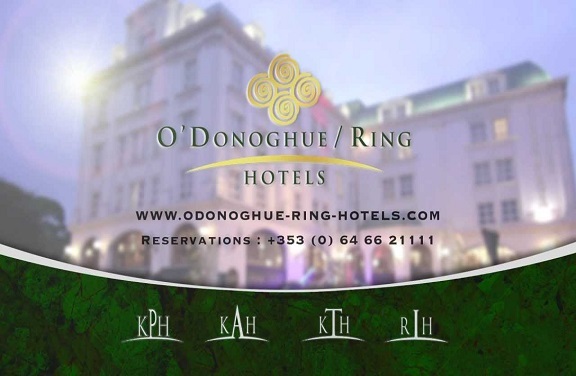 Whether you wish to enjoy some of Ireland’s leading golf resorts, or indulge in Irish heritage. Our dedicated team is committed to our environmental values through our Green Tourism advocacy. Each Brack Tours packaged vacation is personalised for your particular group or family. We instil a very flexible approach to individual requests from our tour clients. Becoming equally sure to do all we can to assist you. 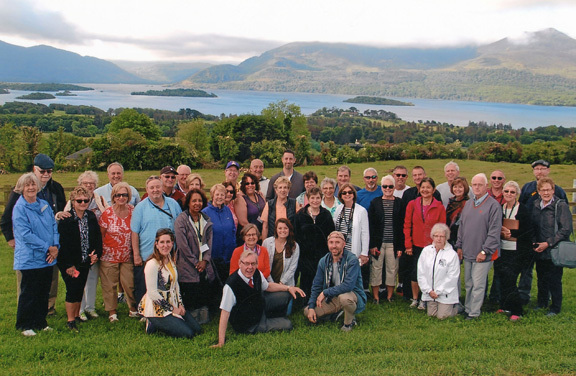 Each tour group is accompanied by our professionally certified and knowledgeable Tour Directors. Who will accordingly liaise with you, regarding every aspect of your itinerary. 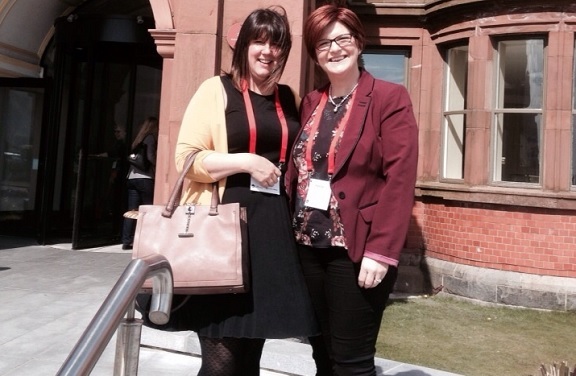 Our Client Testimonials provide a great insight into previous packages and experiences. Brack Tours is indeed proud to say that 60% of our business comes from repeat clients. This itself, is a testament of our commitment to providing packages/vacations with consistently high quality, reliability and fair prices. Brack Tours prides itself on going “Above & Beyond” for all our clients. We will ensure that your trip is as seamless as possible, as well as fun and worry free. The tour prices are inclusive with no hidden extras. We maintain quality through hand picking accommodations and transport requirements. A personal outreach is made with each of our clients. 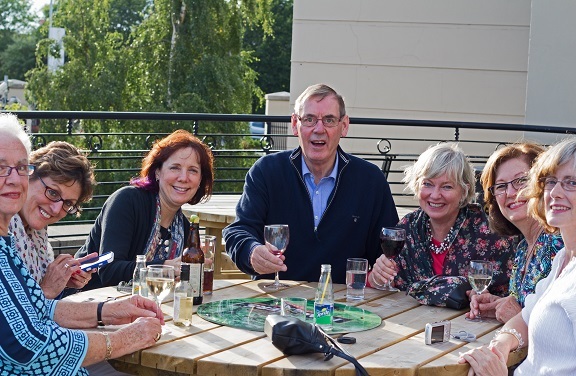 We consider our customers more as friends of Brack Tours. The tour prices are inclusive, with no hidden extras. Brack Tours is, indeed, proud to say that 60% of our business comes from repeat clients. This itself, is a testament of our commitment to providing packages/vacations with consistently high quality, reliability and fair prices. 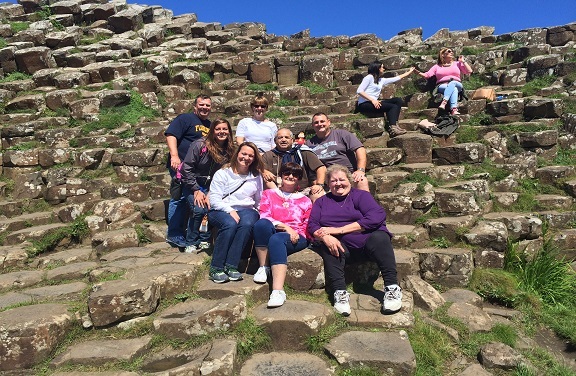 Our team, or “family” as Nuala refers to us, is comprised of a highly passionate and dedicated group of travel professionals. Our team have a strong connection with Ireland. 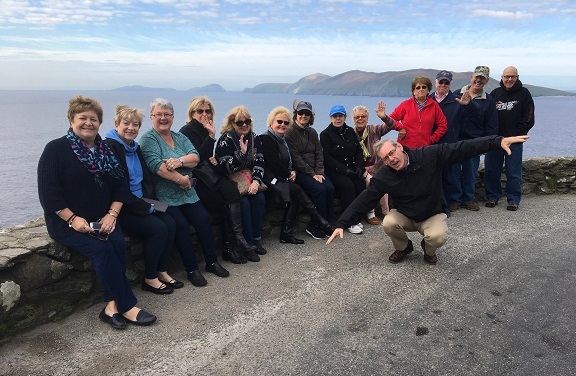 Thus, an untouched wealth of local knowledge and personal experience with the Emerald Isle of Ireland and more recently the Scottish Highlands..
At Brack Tours, our most valuable assets are our “clients”. This ensures customer satisfaction is of the utmost importance when planning and packaging our tailor-made tour services. The response we have received from our past travelers has always been positive. As such, this motivates our dedicated team to always provide the best service. Finally, making sure each tour is a unforgettable unique experience. We are your one stop shop for all your Ireland travel needs. Brack Tours do all the work so you don’t have to worry. With this in mind, the team of travel professionals have built excellent working relationships within the Irish Travel Industry. Varying from accommodations, to attractions, and transportation. 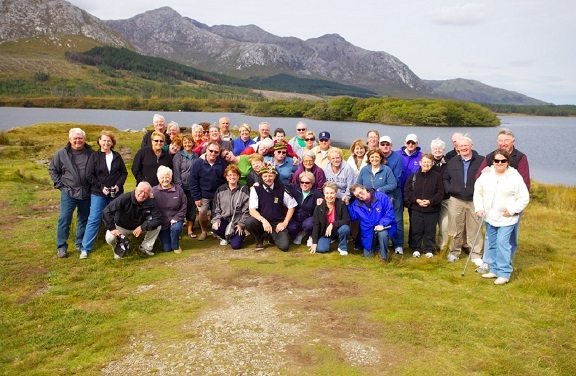 Brack Tours have managed to secure great links on the ground, ensuring your tour experience in Ireland is flawless. Brack Tours have embraced the green values of sustainability. Resulting in providing an environmentally friendly touring product. 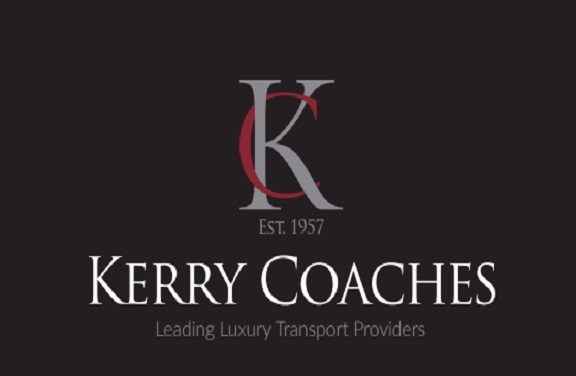 Henceforth, through our self-drive, chauffeur driven and adventure tours of Ireland. 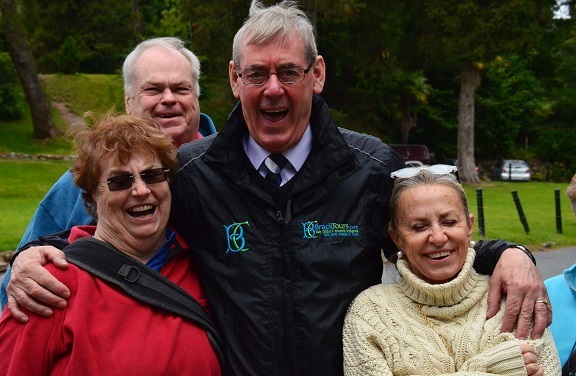 As a result of working in association with the Green Tourism Scheme, Brack Tours are now committed to keeping Ireland Green for future generations to enjoy, experience and explore. Brack Tours are proud to be the first Irish inbound tour operator included in the Green Tourism Business Scheme. 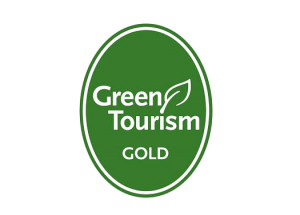 Furthermore, we are delighted to be the first Irish operator to receive the Green Tourism Gold Award. Simply let us know your preferred travel dates, type of tour or number of passengers. We welcome any other details of your trip and we will take it from there. On-land support throughout your trip to Ireland and Scotland. Our tour expertise is infinite and knows no boundaries. Whether you wish to enjoy some of Ireland’s leading golf resorts, or indulge in Irish heritage, our packages will surely excite your traveling senses. Simply let us know your preferred travel dates, type of tour, number of passengers, any other details of your trip and we will take it from there.